Excellent investment property! 2 Family Student Rental - Housing 6 Students - each student pays $2400 per semester….possible summer rent is $1800 per unit for a total of $32,400 annual income. 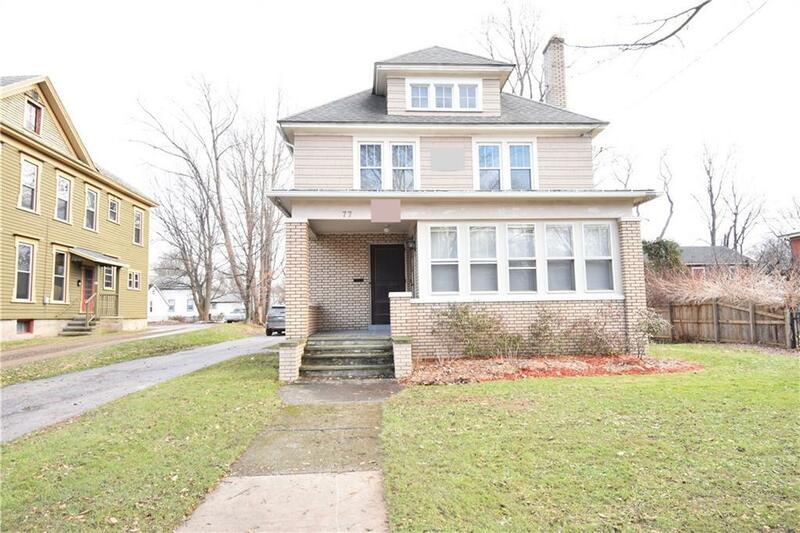 Prime location - close to State University of New York at Fredonia (SUNY), shopping, restaurants and more. Selling fully furnished with all appliances. This property has been well maintained with some newer windows, newer roof. Plenty of off street parking and nice backyard. Call to schedule your showing today, this won't last long!